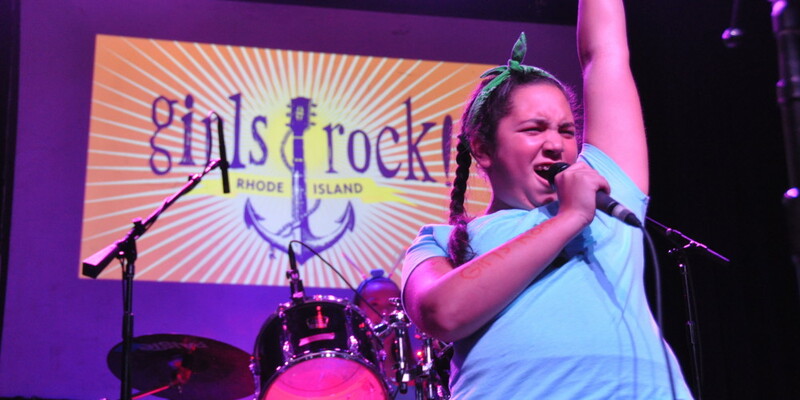 The Girls Rock Camp Showcase draws hundreds of friends, family and fans every year. wait! what was the Showcase? A team of volunteers made it available online, and it is archived below (scroll down), so you can relive the magic ANYTIME YOU WANT! Thank you Tom Weyman and Robert Houllahan, and Jerome O’Neal at Fete for making that dream come true! Photos of the Showcase are also online, below, by Cat Laine of Painted Foot, Jaime Lowe and Geoff Griffin. 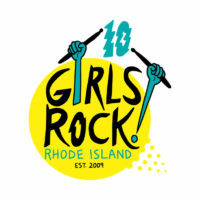 The Showcase was just one part of a five-day experience for fifty girls. Read the girl-authored day-by-day blog, starting with day one, to appreciate the Showcase in context. If you couldn’t make the showcase (or did, but didn’t get a chance to donate) and want to, you can do so safely and securely below via Razoo! THANK YOU!